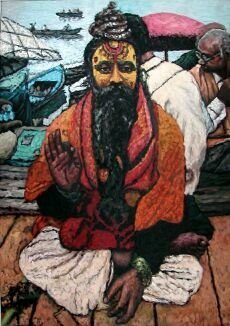 Suchit Sahni: @ India Fashion Week with Benetton. 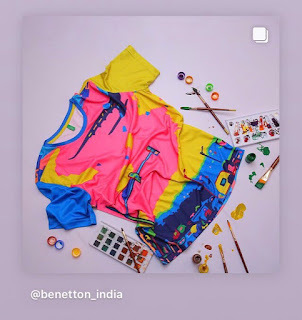 A special art collectable line unveiled by Rhea Kapoor..
@ India Fashion Week with Benetton. 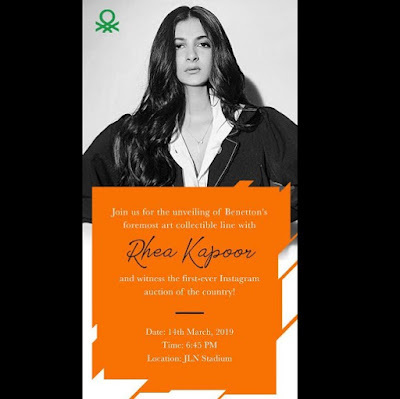 A special art collectable line unveiled by Rhea Kapoor..